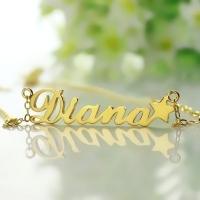 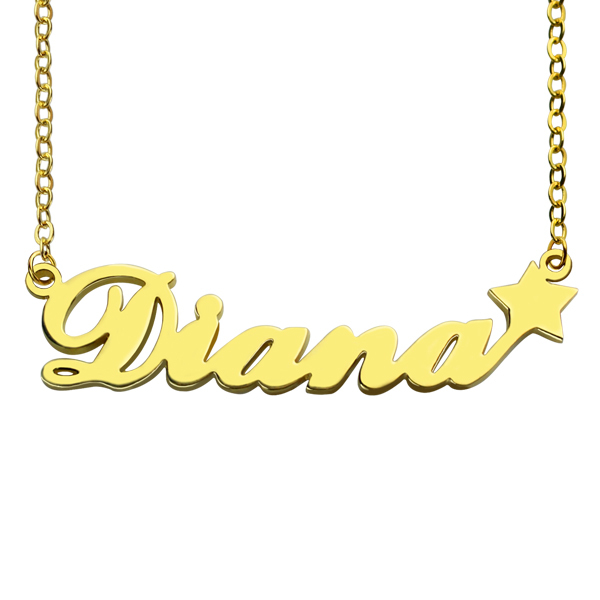 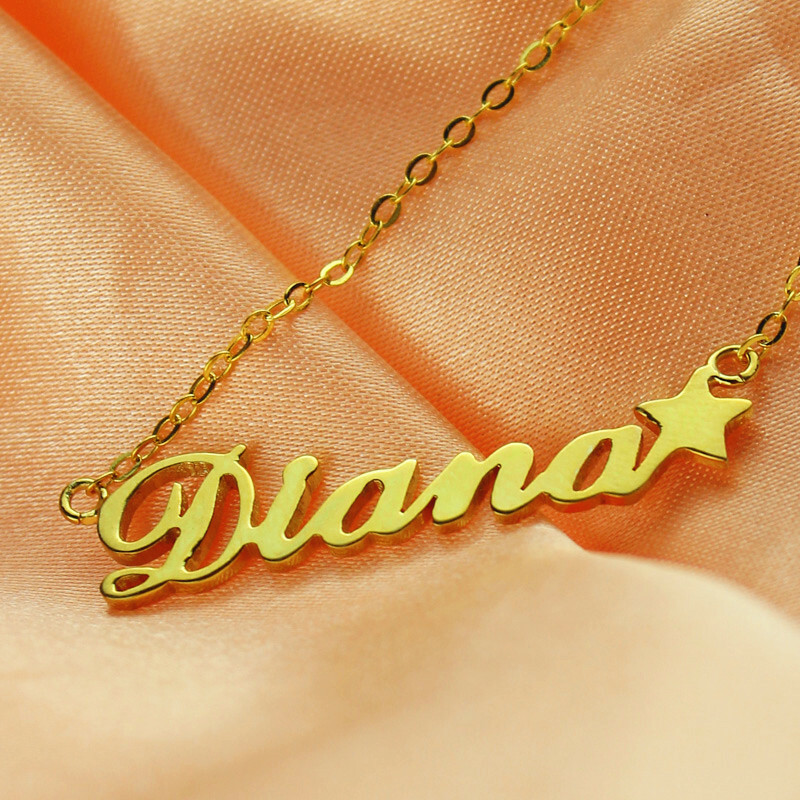 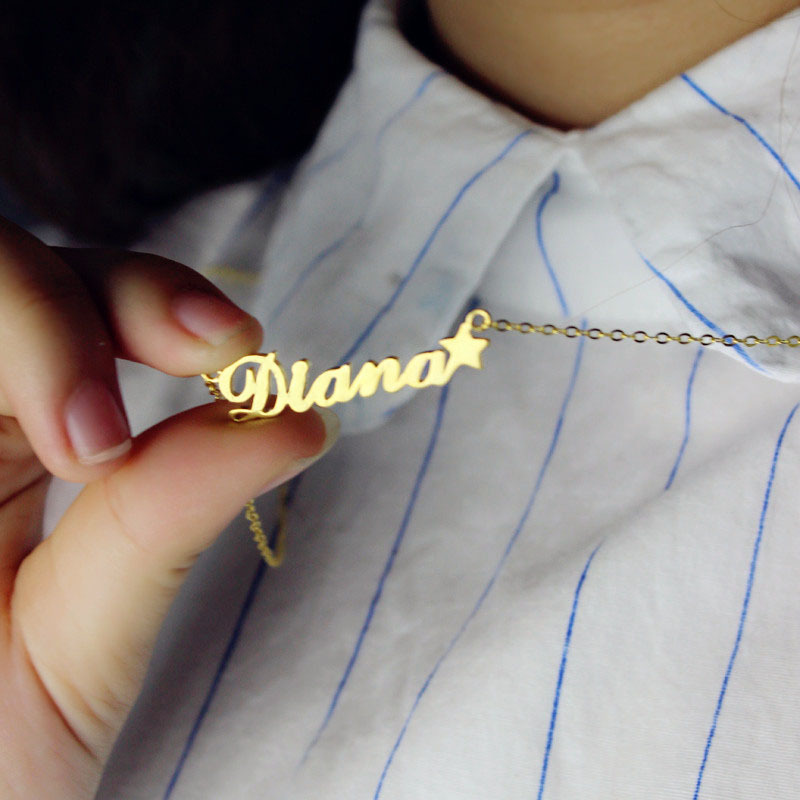 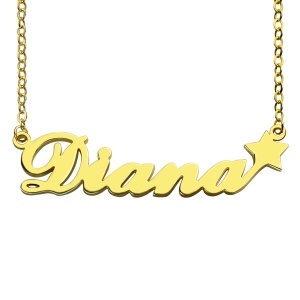 Customize Your Own Name Necklace "Carrie"
Wear a necklace with the name of the person who is your lucky star. This piece of jewelry will be made with the name you love along with a star to signify the person’s worthiness in your life. You can also gift it to someone to let him/her know how special they are to you.